1. In rolls,plastic bags or waterproof papers 2. Square wire mesh panels,packed into plastic bags and pallets. 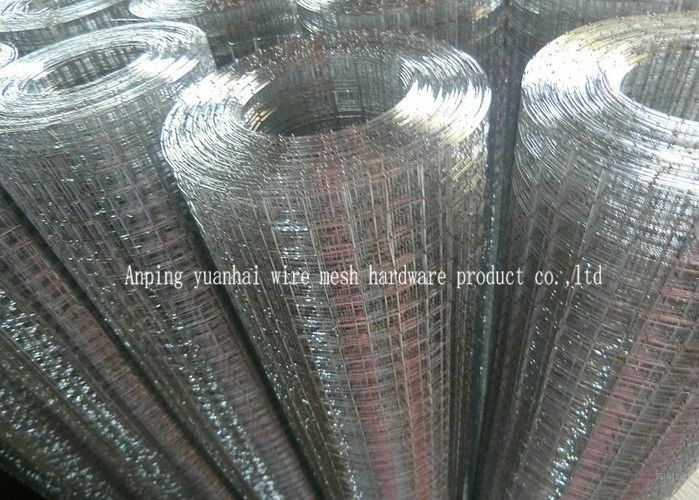 Welded mesh offers high stability, as the longitudinal and cross wires are welded at the crossing points. Thanks to the variable mesh size and wire diameter, it is possible to use welded mesh in a wide range of industrial sectors. fencing, decoration and machinery protection material in agriculture, construction, transport, mine, sports field, lawn and various industrial fields.